Our Prime Objective is focused on making “ANDHRA PRADESH ”(to pilot with) as the “ HAPPIEST STATE TO LIVE ” in India. To achieve this, one of the key Independent Variable of “ WORLD HAPPINESS INDEX report 2017” is “Healthy life expectancy at birth”. Our Goal is to build a HEALTHCARE - LIFECYCLE, RIGHT FROM BIRTH TILL DEATH with a unique id (which is AADHAR) where end to end health records are maintained under a single platform and is accessible anytime, anywhere. 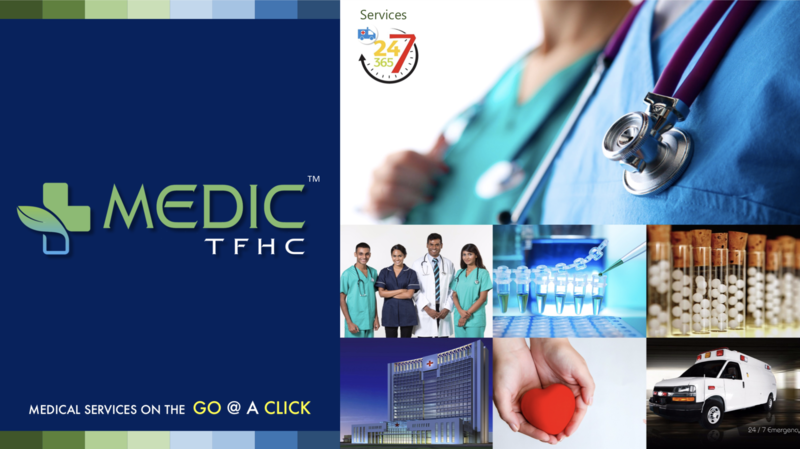 Our Mission is To Create a Revolutionary solution which will transform “HEALTH CARE”. 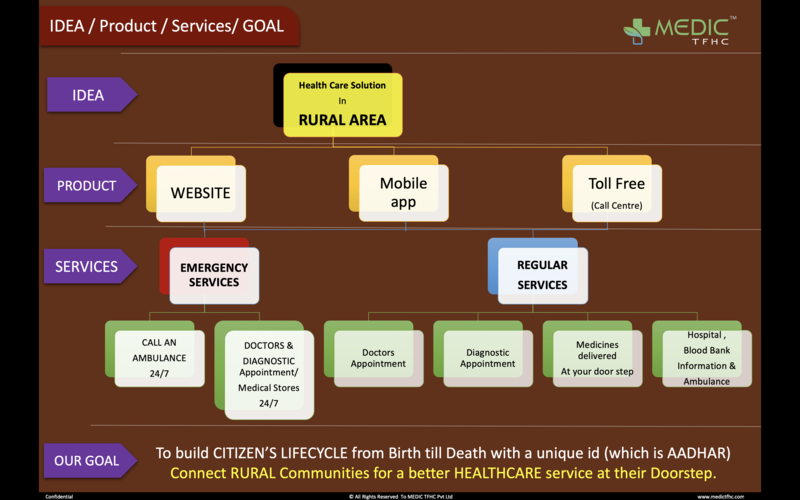 Our Vision is Connecting a common man from “RURAL AREA” to get the BEST Health Care Services at their DOORSTEP. Our Services include Doctor appoint, diagnostic appointment, Medical stores information, Hospital information, Blood bank & Voluntary donor information & ambulance services 24/7. 1. Patients wait in LONG QUE for hours to get treatment/ medication. As per the survey, the average wait time is an hour to two hours minimum. 2. Most of the RURAL people ( ADULTS) don’t realize that they are affected with DIABETICS, High /low blood pressure, Sugar, Cholesterol etc., unless they are hospitalized. 3. Women in Rural have major Gynaecology challenges & Breast Cancer which they don’t realize till the last minute. As villagers are not educated about female challenges this is the biggest opportunity. 4. Senior citizens in Villages have to travel long distance for hours for a regular check.